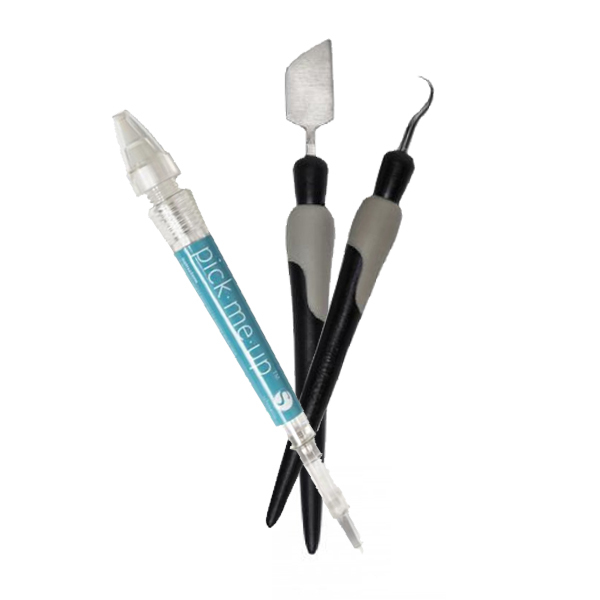 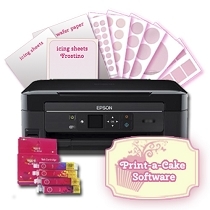 Great for creating any gorgeous edible creations for beautiful cupcake/cakes and lollipops. 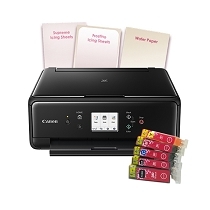 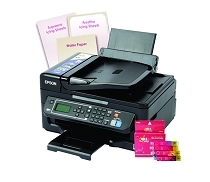 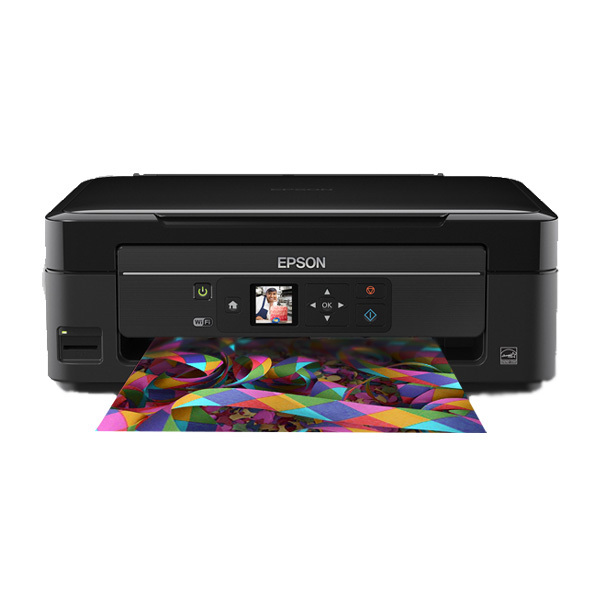 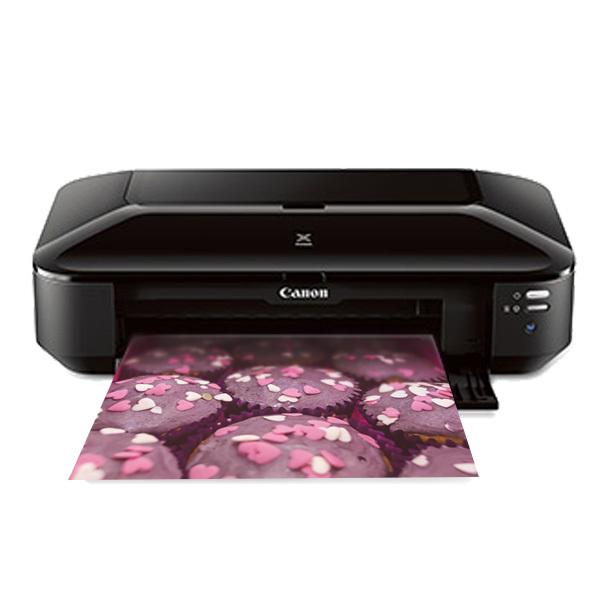 Our custom printer technology allows these systems to use edible ink cartridges which we have designed for the best in image quality. 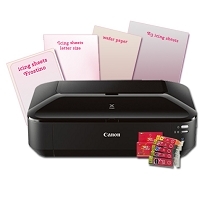 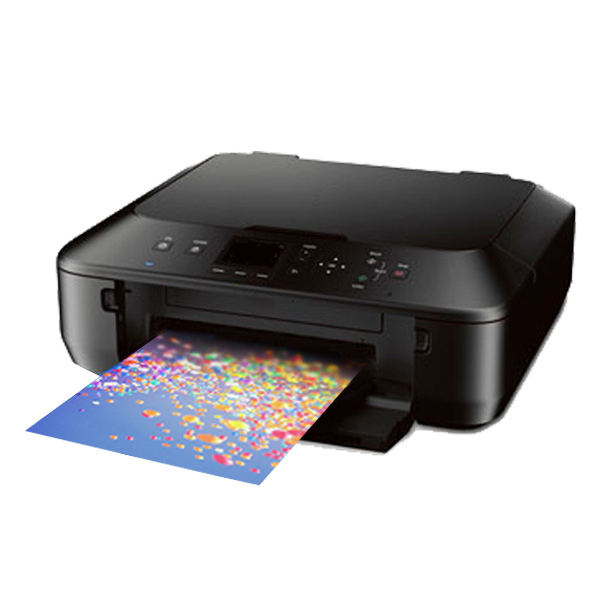 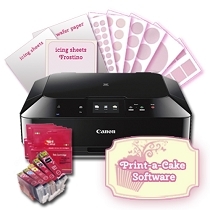 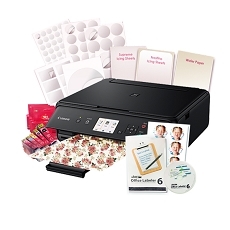 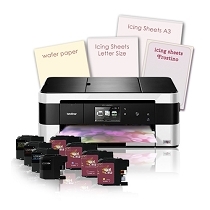 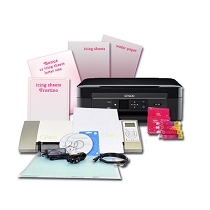 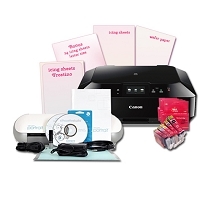 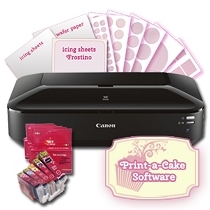 Ink4Cakes Systems come with print drivers and photo programs and can be used with any photo editing software. 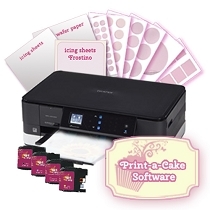 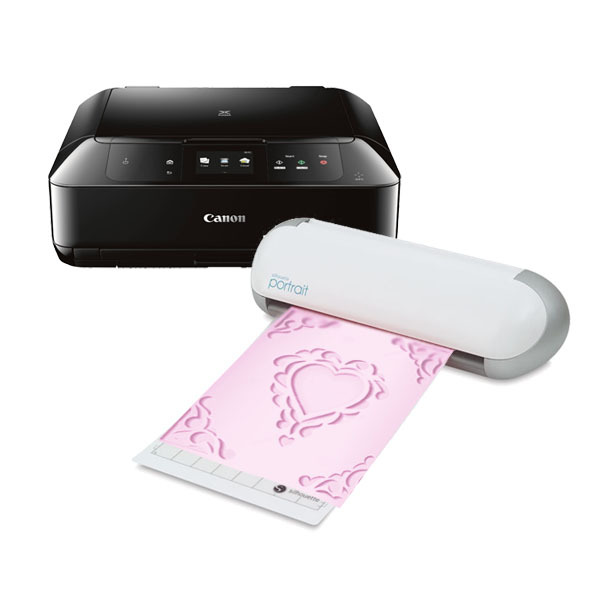 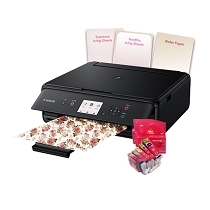 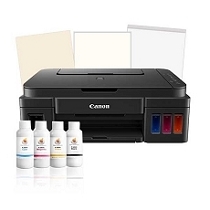 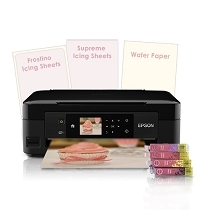 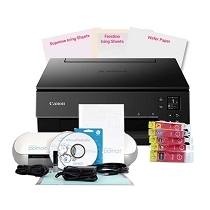 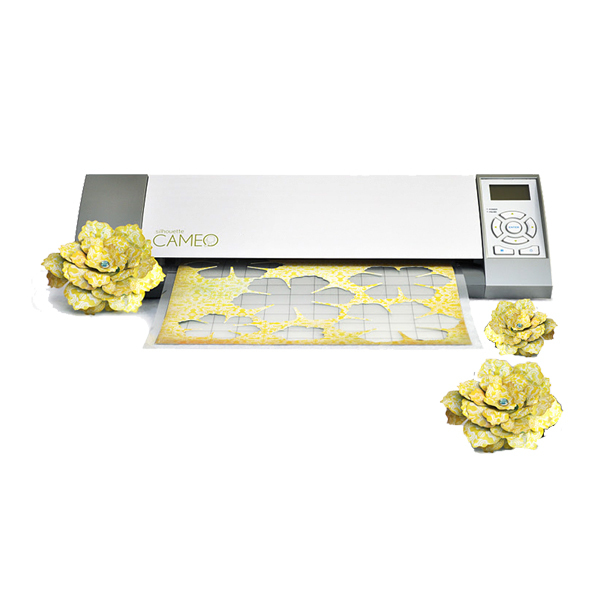 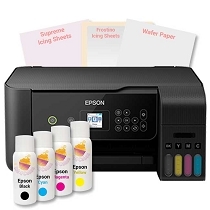 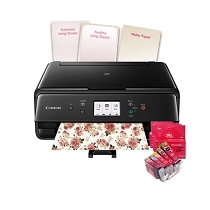 We guarantee you the Best price and Highest Quality of any Photo Cake Printer and all our kits come with free shipping. 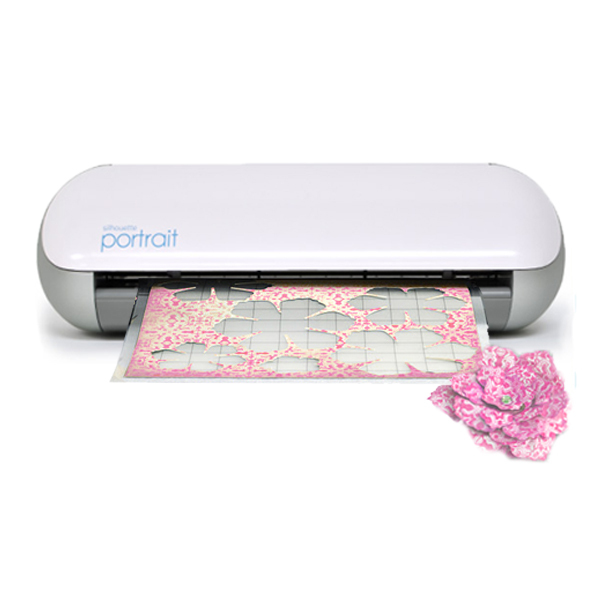 One Day and Two Day shipping is also available at checkout . 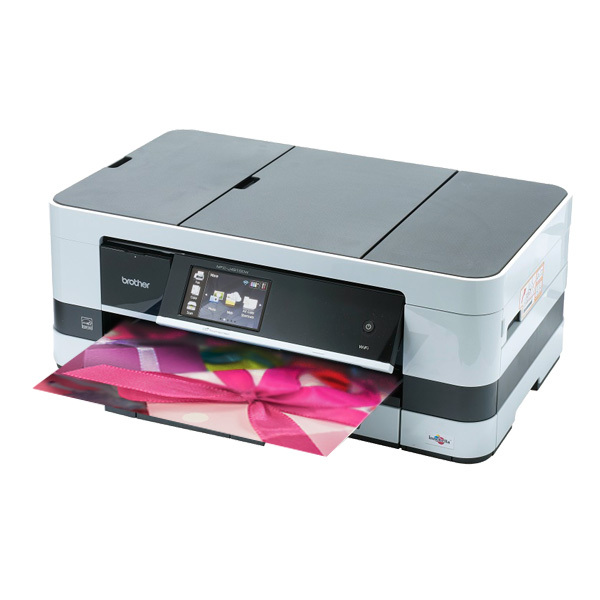 Our primary Free Shipping method is UPS Ground - estimated 3-6 working days for delivery.